Ready, set, go!!! Golf’s finest players are in Augusta, Georgia kicking off the major championship season with the 77th edition of the Masters Tournament. 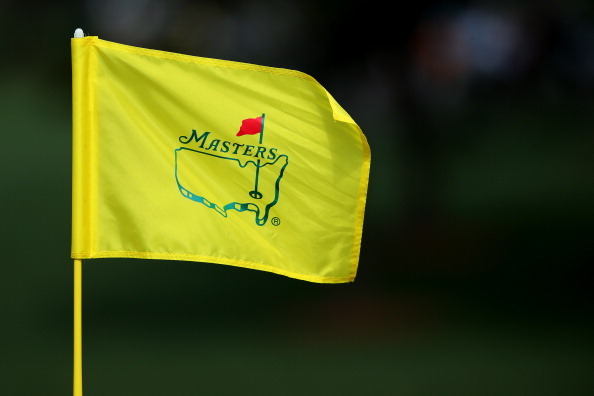 The 2013 Masters began early this morning when Round 1 began at 8:00 AM EST when Sandy Lyle of Scotland, and of the United States, John Peterson and Nathan Smith, took to the green at Augusta National Golf Club. Now that things are in full swing, there are many exciting things that bound to happen this Masters weekend, one of those things being a hole in one is one! Despite the seemingly improbable odds that a person can hit a golf ball into a hole in one shot from at least 150 yards, it happens all the time, especially by PGA Tour pros. Here is the complete list, and a few videos, of all the hole in ones that occurred in history during the Masters Tournament weekend!! At the Masters, the odds of one of the PGA Tour pros hitting a hole in one over the entire weekend is roughly an 1 in 1 chance! (A little better than the hole in one odds of an amateur golfer making an ace on a par 3 hole, right??) That is because at most of these PGA Tour events, there are typically 144 players, the majority whom are professionals . During a single day of play, there is a roughly 1 in 4.5 chance that there will be a hole in one. Thus, making the chances of a hole in one being made during a standard four-day PGA Tour event roughly 1 in 1! So the BIG question now is, is there going to be a hole in one during the 2013 Masters?? All we need to do now is wait and see!! If you would like to get more information about hole in one insurance and give the golfers at your event the chance to go home with an awesome prize for their ace, contact an US Hole In One tournament consultant today at 888-882-5440 or info@usholeinone.com. Happy Masters Weekend 2013!! ← Make Sure to Read the Terms & Conditions!